Dr. Ben Golub is a member of the Global Executive Committee and co-head of the Risk & Quantitative Analysis Group of BlackRock, Inc. Dr. Golub has served as Chief Risk Officer since 2009. 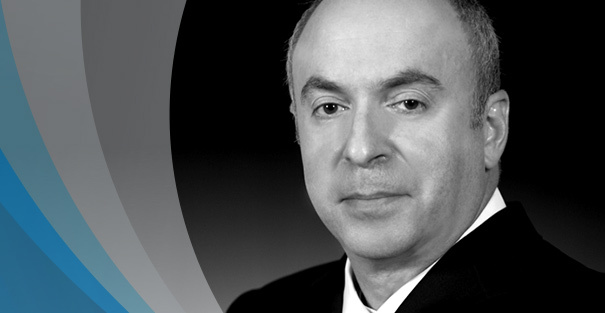 Dr. Golub is responsible for the investment, counterparty and operational risk of all the assets managed by BlackRock. Dr. Golub is also the co-chair of BlackRock’s Corporate Risk Management Committee. Previously at BlackRock, Dr. Golub was co-head and founder of BlackRock Solutions, BlackRock’s risk advisory business, beginning in 1995. Dr. Golub also previously served as the acting CEO of Trepp, LLC., a former BlackRock affiliate that pioneered the creation and distribution of data and models for collateralized commercial-backed securities, beginning in 1996.